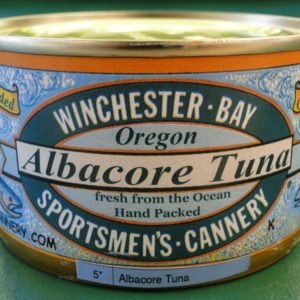 White Albacore “the Gourmet Tuna”, is caught offshore by our local fishing fleet. 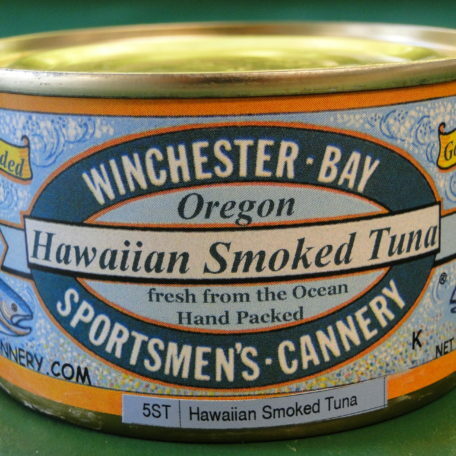 – Filets are Alder smoked 8 hours and Infused with sweet pineapple. 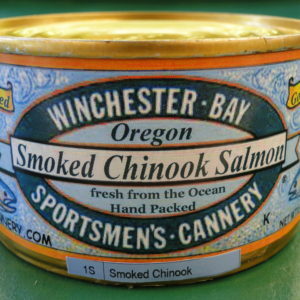 The result is a delicious – moist, solid packed meat with a delicate smoke flavor. 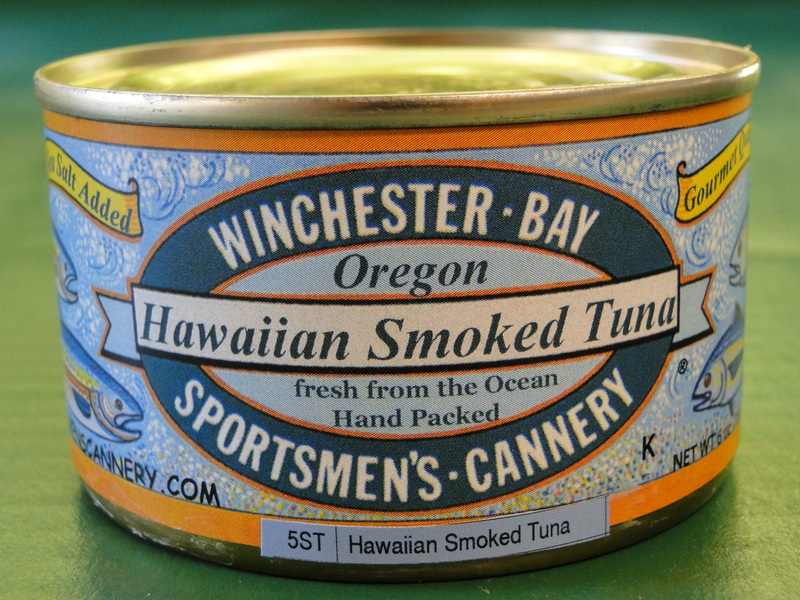 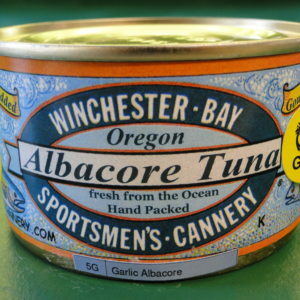 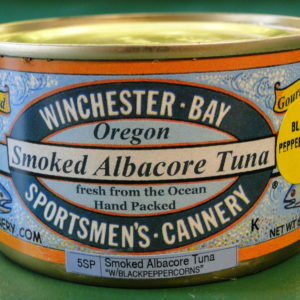 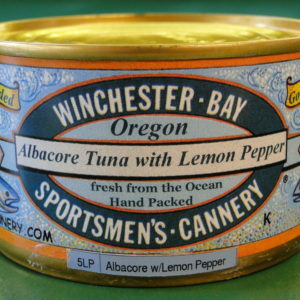 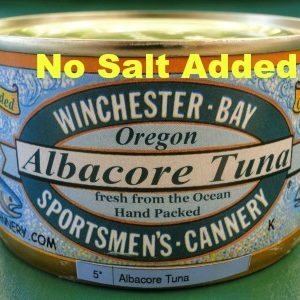 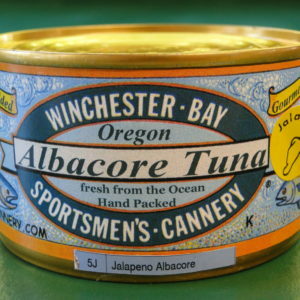 Hand packed fresh from the ocean and canned in Winchester Bay Oregon.